Do you like Warfare 1944? Share it with your friends. 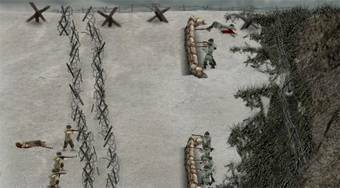 Warfare 1944 - great military strategy from the period of the WWII.